The design of the hotel evokes the traditional Mayan way of building. Papaya Playa Project adopted “Chukum,” a technique used by the Maya to cool the interiors of buildings made principally with the resin of a tree with the same name.  This is used on the palapas, as well as on the interiors as an insulation system. Our architecture is always functional and simple, using local traditions and wisdom, allowing Guests to interact more with Nature as the principal. The interiors are all designed with local traditional materials and textiles use by the Mexican natives from different regions. Our inspiration is our love for Nature, the simplicity of the jungle and the sea, the elements of Mother Earth through a simple interaction. 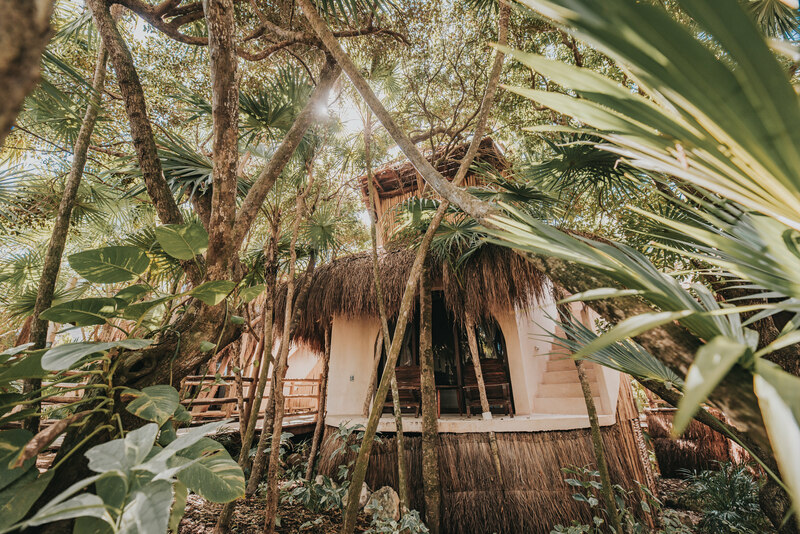 The ultimate luxury in most of the casitas and cabañas is the private porch and plunge pools, where hammocks gently swing guests into sync with Tulum’s laid-back rhythm. Dotted along the beach and nestled in the jungle, the simplicity of the rooms is what lends them their special charm. 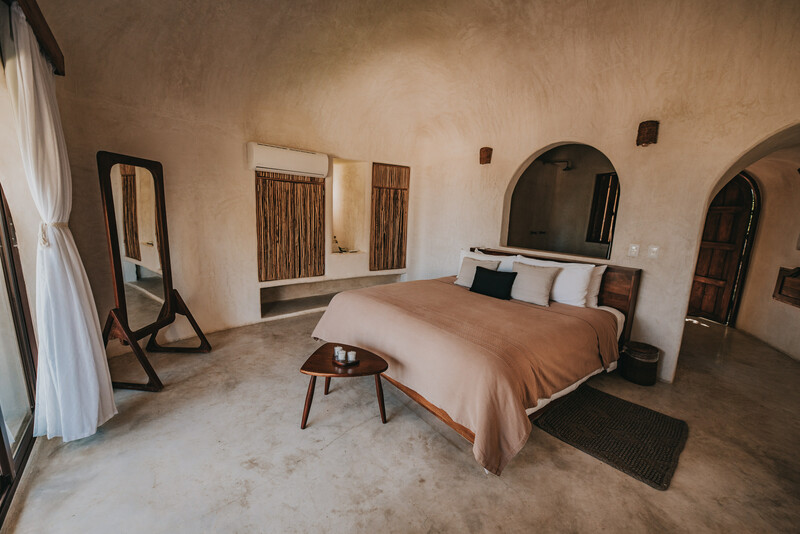 Live the old-school Papaya Playa experience in our Cabañas. Tucked away on the far north of the property, overlooking the caribbean sea, you will discover breath-taking Beach Casas. These Oceanfront Cabanas offer a stunning view of the sea and are perfect for those seeking a more intimate experience of Papaya Playa’s property.